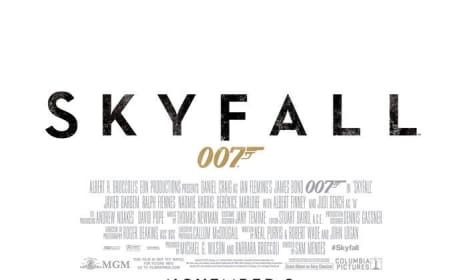 This poster for Skyfall features Daniel Craig on the ground shooting at an unknown enemy. The newest Bond film hits theaters November 9. The poster for The Lone Ranger. 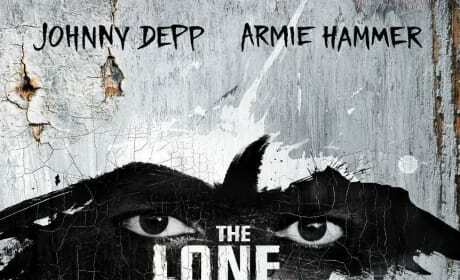 The adaptation of the classic TV/radio show stars Armie Hammer and Johnny Depp. 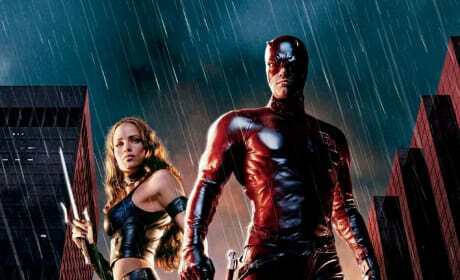 The movie poster from the 2003 comic book movie, Daredevil starring Ben Affleck and Jennifer Garner. The international poster for A Good Day to Die Hard. 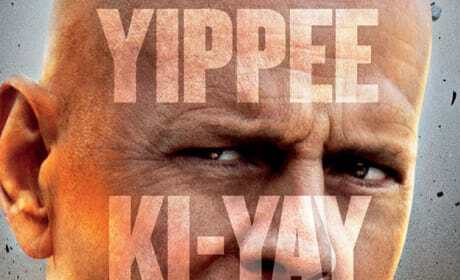 The action sequel stars Bruce Willis and Jai Courtney. 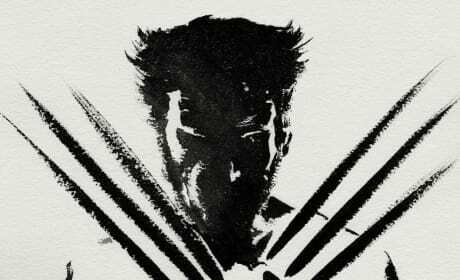 The teaser poster for The Wolverine, featuring Ink Wash painting. The film stars Hugh Jackman. The final poster for The Last Stand. The action film stars Arnold Schwarzenegger as a small-town sheriff. 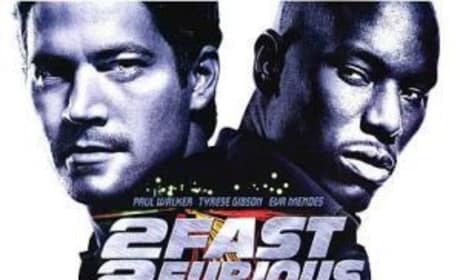 The poster for 2 Fast 2 Furious. The film is the second in the popular drag-racing franchise. 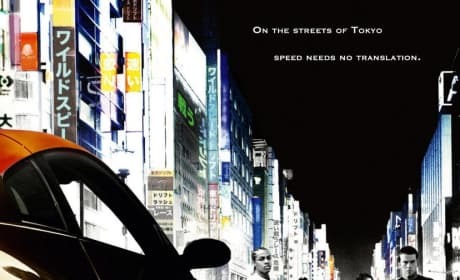 The poster for The Fast and the Furious: Tokyo Drift. The film marked a departure from the main plot and cast of the series. 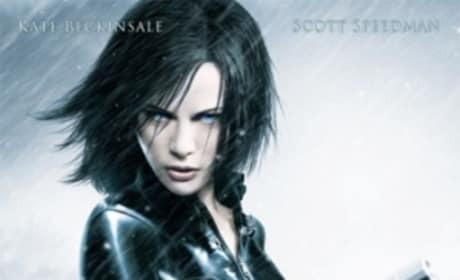 The poster for Underworld: Evolution. The second film in the horror franchise once again stars Kate Beckinsale. The international poster for G.I. Joe Retaliation. 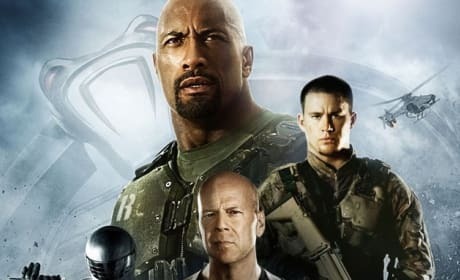 The action sequel stars Dwayne Johnson, Bruce Willis, and Adrianne Palicki. 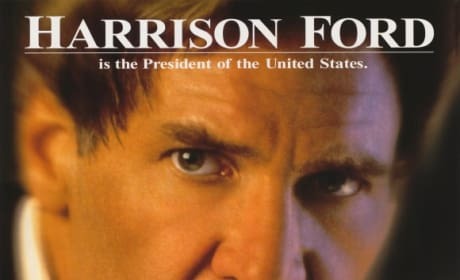 Harrison Ford stars as President James Marshall, whose plane is hijacked by terrorists. He fights back and ultimately prevails in "Air Force One" a great 1997 action movie. 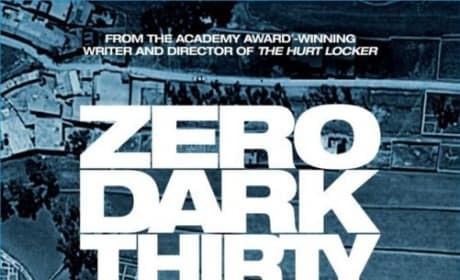 The poster for Zero Dark Thirty. The film is about the manhunt for Osama Bin Laden.